California is home to many gorgeous locations for a bride and a groom to exchange their vows. You have a plethora of options when it comes to the location of your Orange County or Southern California ceremony. From beach weddings to unique settings, you have the freedom to choose a location that will match your personality as a couple and give you the ability to make your ceremony your own. 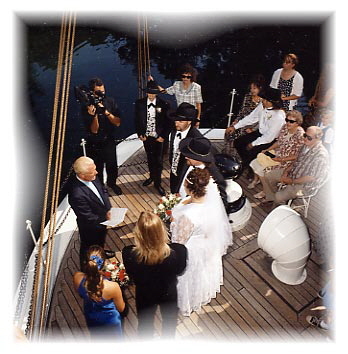 As your wedding officiant, I know that there is a lot for you to consider as you plan your day. To help you find a picture-perfect location, I have put together a list of venues. 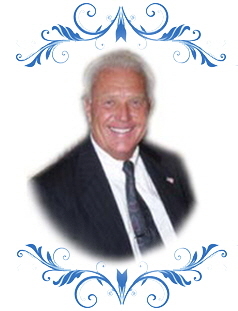 Having been a wedding minister for more than thirty-nine years, performing ceremonies for a wide variety of people, including celebrities, I have first-hand experience with these and many other venues. If you are in need of help finding the ideal location for your ceremony, contact me today for a complimentary consultation and let my experience help you choose the right venue. Copyright 2016 Wedding-Ceremonies-Officiants.com All rights reserved.